Are you looking for your next six-figure salary job? 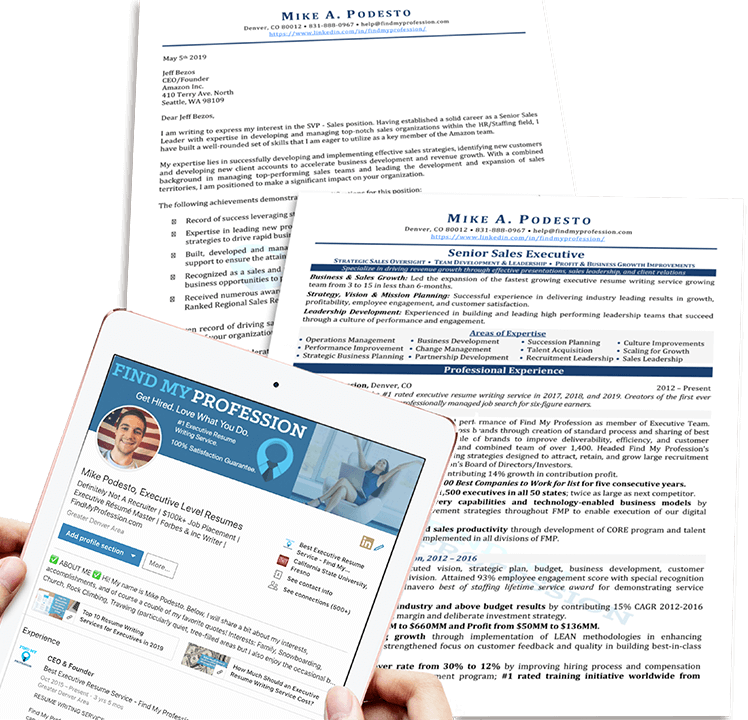 Let Find My Profession professionally manage every aspect of your job search. 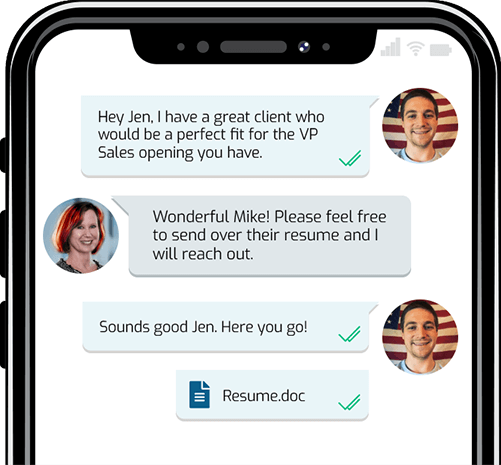 With a focus on six-figure careers, we are proud to be the home of the legendary Career Finder Service for Director, VP, and C-Level careers. We start off by working on your Resume, LinkedIn and Cover Letter. Once we have your marketing materials, we will search for relevant fitting jobs that match your profile. We find them, you approve them. After approving a job, we will fill out the application for you using a customized ATS compatible resume. We will identify and contact key individuals on your behalf in order to arrange interviews and networking meetings. 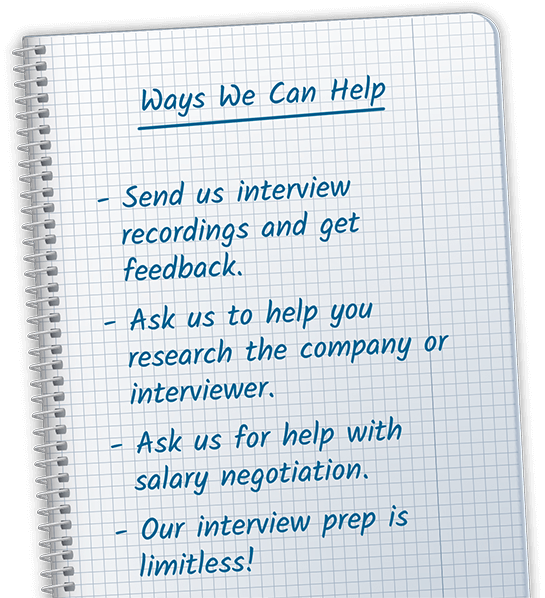 Once you get an interview, we will be available by phone, email, or chat to offer interview coaching and materials. 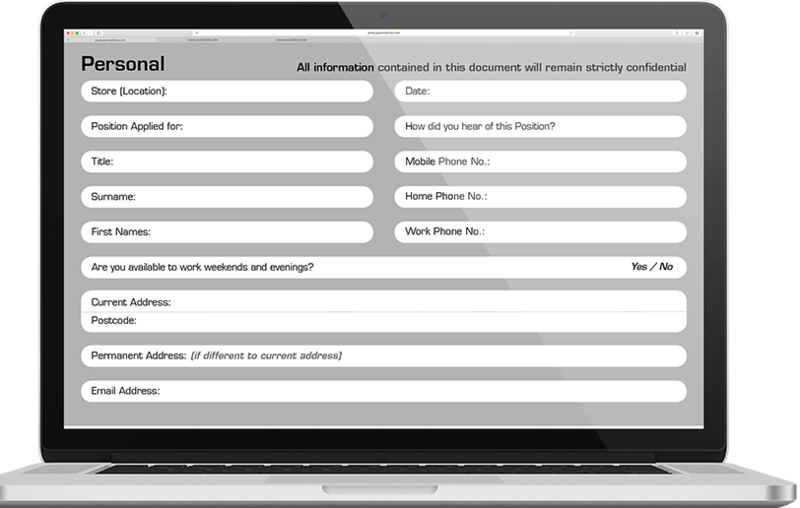 Get started by filling out your Executive Profile Summary. We will contact you within two business day to schedule a discovery call. Packages Range From $8,000 - $12,000. 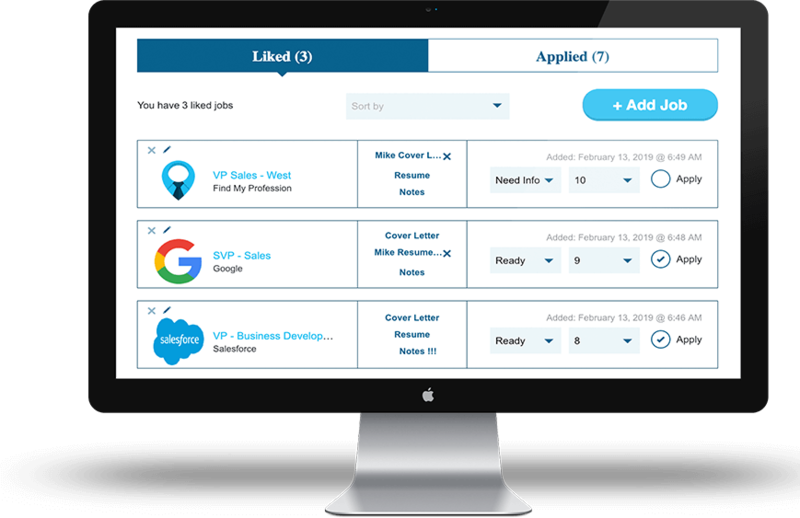 Save over 200 hours job searching with the first ever, professionally managed job search. Not only do we save you time, but we have done the research to know what works, and what doesn't. So by allowing us to work for you, you will save time, and sleep easy knowing that the experts at FMP are professionally managing your job search. Total 220 hours spent job searching. Total 16 hours spent job searching. What Is The Career Finder Service? How Much Does The Career Finder Service Cost? How Much Time Will You Save Me Job Searching? How Do I Qualify For The Career Finder Service? Why Should I Choose Find My Profession?